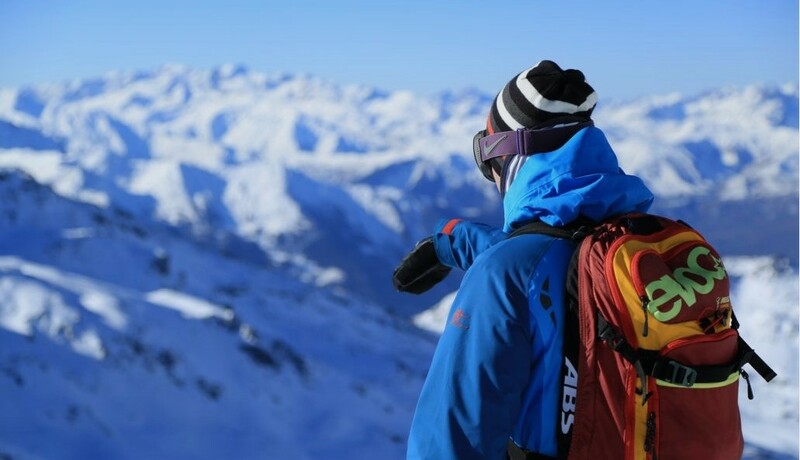 Home / Blogging / Are Ski Lessons Worth It? 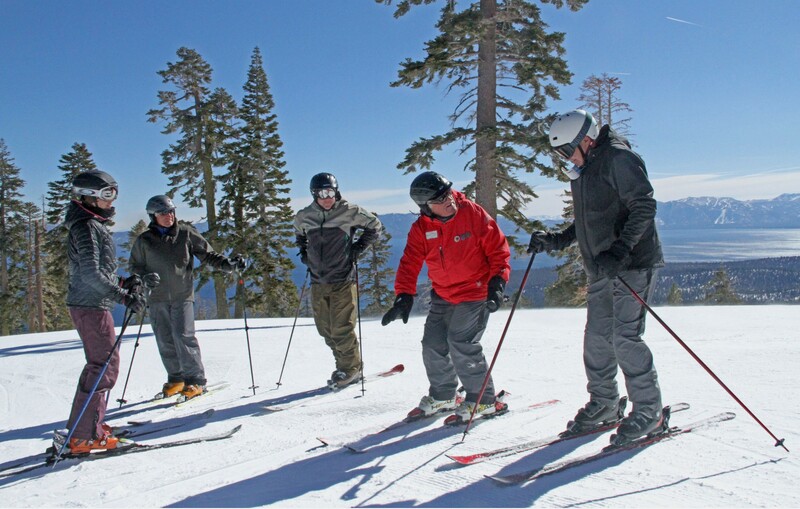 Ski lessons—both group and private—are an expensive addition to your trip or season. Unfortunately, for beginners, the only way to avoid these fees is to brave the mountain on your own—potentially with the guidance of a friend or family member. Though this may seem like a sufficient solution to an expensive question, it is often more time consuming, more frustrating, and may facilitate the development of bad habits or incorrect skills. 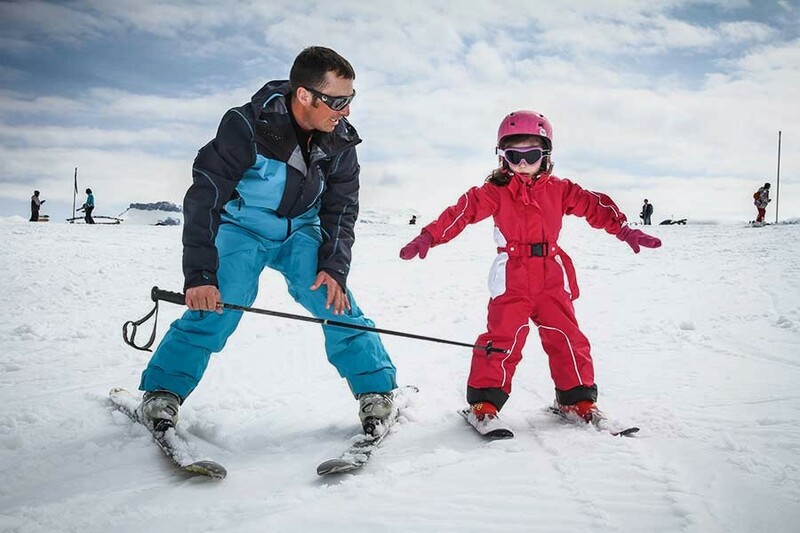 Ski lessons are a useful tool for children and adults alike. Kids will benefit from professional instruction; developing skill correctly will foster good technique, a sense of confidence, and a further willingness to learn. Adults, on the other hand, are tougher to teach, but can benefit immeasurably. Breaking old habits is difficult, but—with the right instructor—you can integrate small details to dramatically change your ride. From beginners to experienced riders, everyone can stand to learn something from a trained professional. Want to try out some new equipment technology? 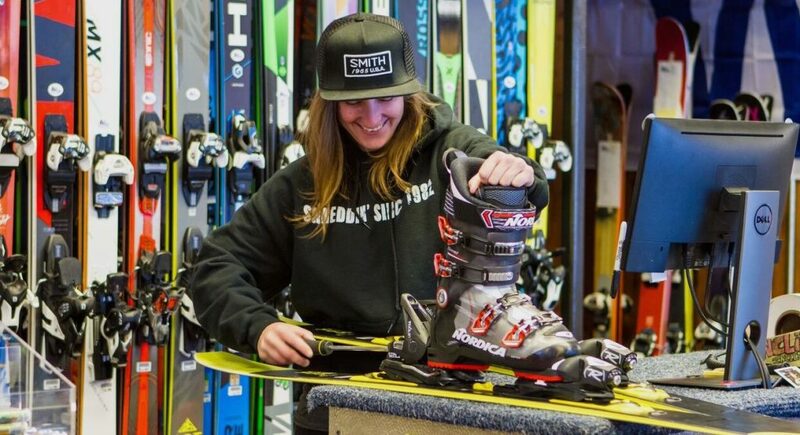 Lessons are also a great place to put your demo rental to the test. The verdict? 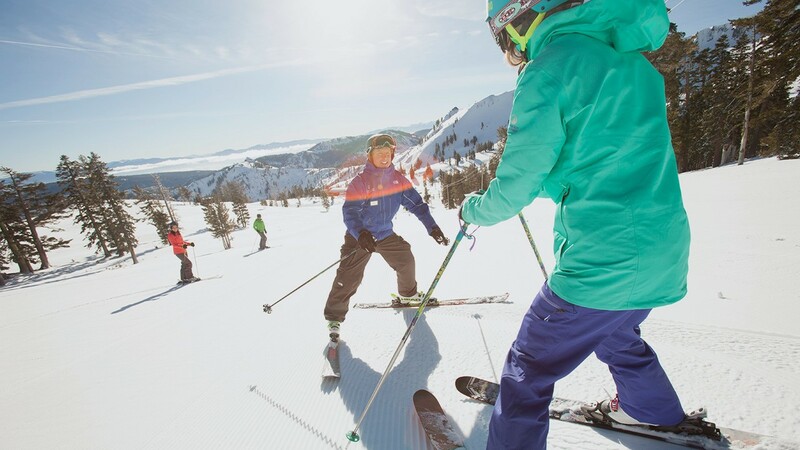 Yes, ski lessons are absolutely worth the expense. 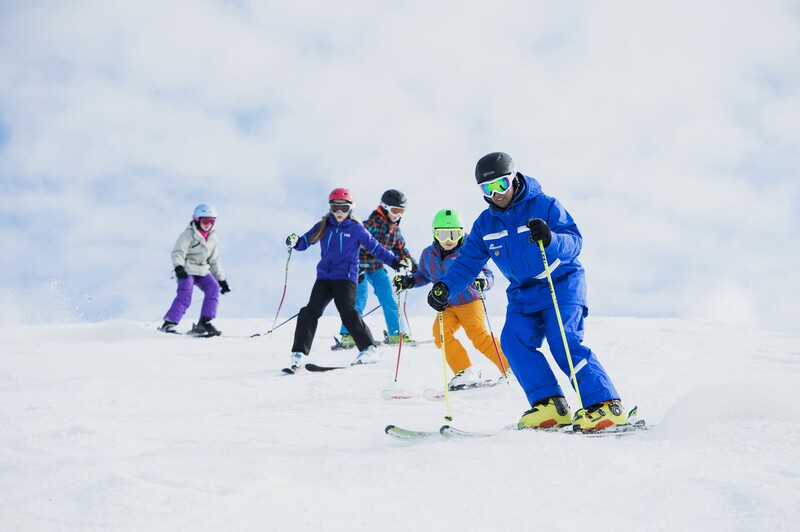 The best way to improve your ski experience is to train with a certified professional; even a one-hour session can intensely alter your approach to the sport.